Wow! 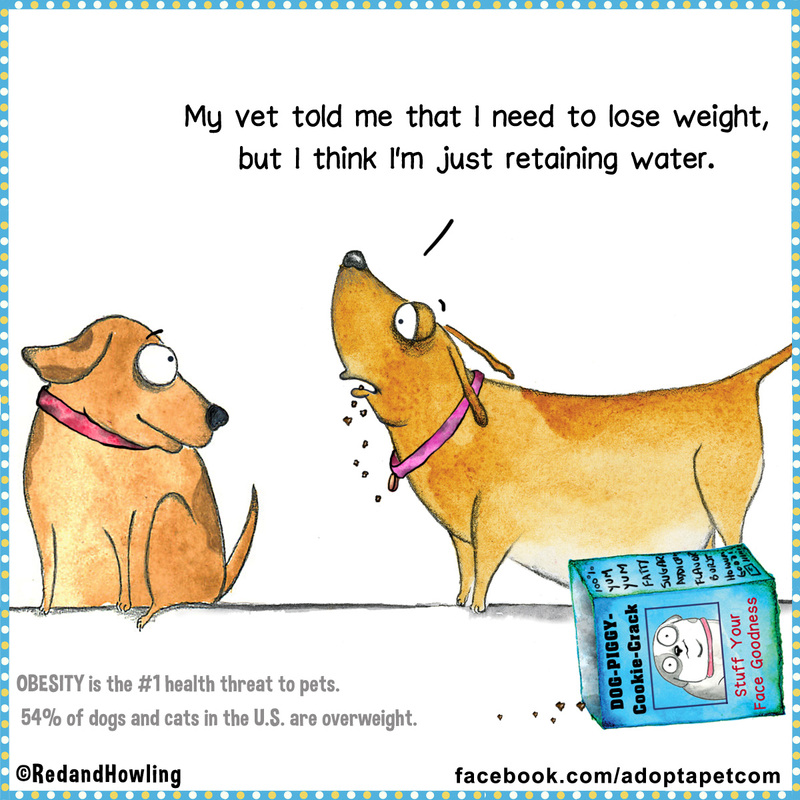 Did you know that 54% of dogs and cats in the US are overweight? That’s a pretty sad and scary fact. You can help your pet stay trim and healthy by getting them into the habit of being active and getting plenty of regular exercise. They’ll love it, too!